Popular American female vlogger Jordan Taylor is coming to Pakistan this April. With the recent boom in the tourism industry and Pakistan becoming a hit spot for travellers, many travel bloggers have recently been promoting tourism here through social media. 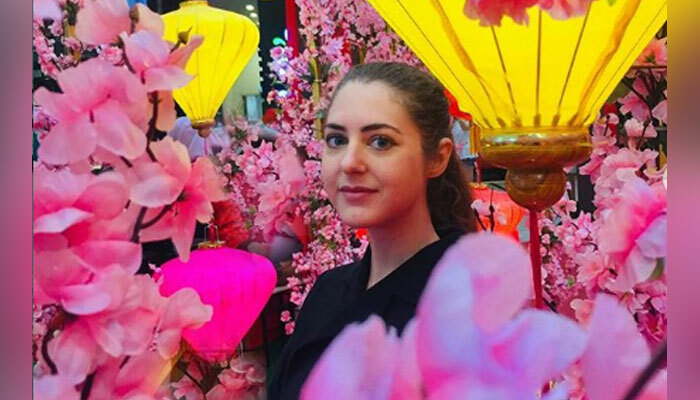 In light of this, another famous American travel blogger Jordan Taylor has announced on her Instagram post shedding light on her upcoming visit to Pakistan and attending the Vlogger Summit Islamabad. Earlier, widely recognized American blogger and YouTube star Drew Binksy also came to Pakistan and shared videos of his expedition on social media. Drew has been to a record breaking 162 countries around the globe. During his visit to Pakistan, he shared interesting facts about the country making its image positive worldwide. Drew also became the first tourist to travel to Azad Kashmir without any permit.